Discover all new realms of the Nia “Body, Mind, and Spirit” ideology. Over two days explore the evolution of Nia through conversation, movement and thought to rediscover why and how Nia elegantly provides self-help, self-healing, fitness, health, power, and beauty by creatively uniting the body’s neurology, the mind, emotions and the unique spirit of every individual. 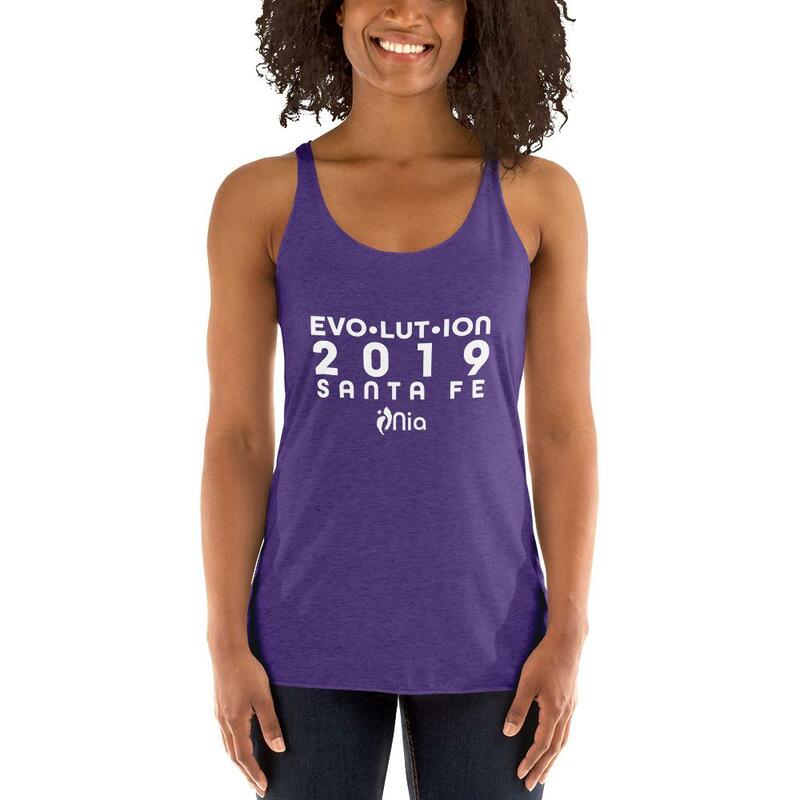 Purchase a Santa Fe Nia Evolution shirt!